Partita For Violin And Orchestra was composed by Witold Lutosławski from 1984 to 1988 and was dedicated to the violinist Anne-Sophie Mutter. The premiere was 10 January 1990, Munich: Anne-Sophie Mutter, Munich Philharmonic Orchestra, Witold Lutosławski. 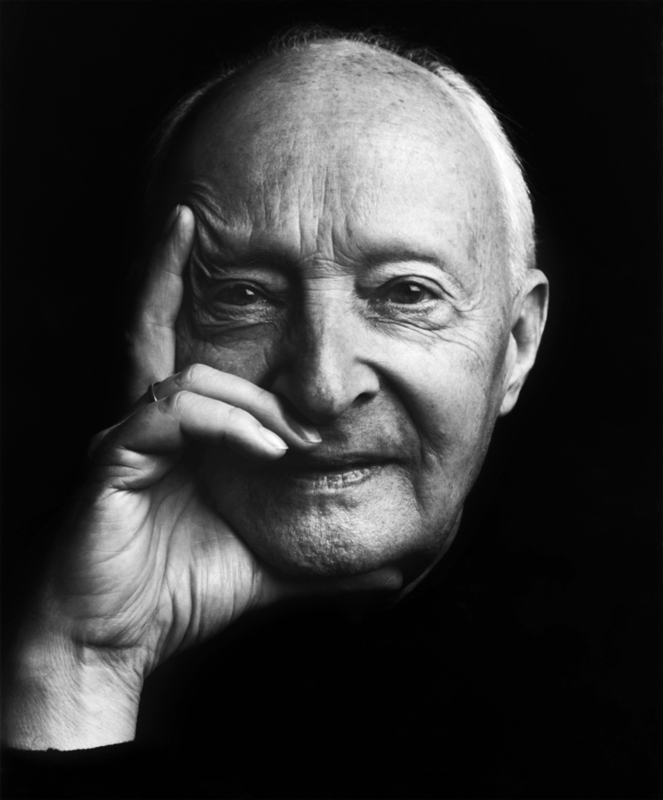 Witold Lutosławski ( January 25, 1913 – February 7, 1994) was a Polish composer and conductor. He was one of the major European composers of the 20th century, and one of the preeminent Polish musicians during his last three decades. 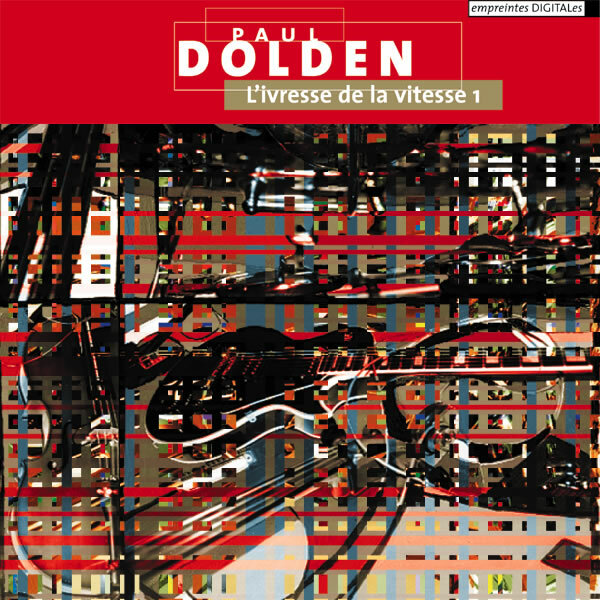 L’Ivresse De La Vitesse is from the album L’Ivresse De La Vitesse by Paul Dolden. This amazing mix of real instuments and tape recordings is beyond all limits of genres. Symphony: Mathis der Maler (Matthias the Painter) is among the most famous orchestral works of German composer Paul Hindemith. The symphony is based on themes from Hindemith’s opera Mathis der Maler, which concerns the painter (in German, “Maler”) Matthias Grünewald (or Neithardt). 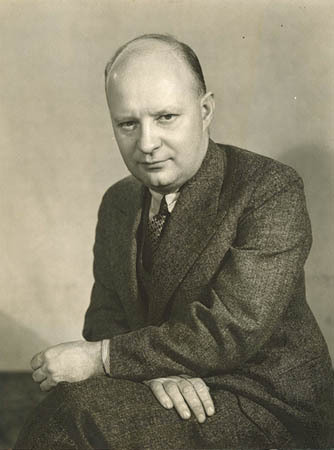 Hindemith composed the symphony in 1934, before he had completed work on the opera. The conductor Wilhelm Furtwängler asked him at that time for a new work to perform on an upcoming Berlin Philharmonic Orchestra concert tour, and Hindemith decided to use themes from the opera in a symphony as a ‘trial run’ for the music. Furtwängler and the Berlin Philharmonic gave the first performance on March 12, 1934. The first performance outside Germany was given by the New York Philharmonic-Symphony Orchestra in October 1934, conducted by Otto Klemperer. Other performances include the Leningrad Philharmonic Orchestra in 1936, conducted by Daniel Sternberg. The symphony was well received at its first performances, but Furtwängler faced severe criticism from the Nazi government for performing music that seemed to oppose party ideology. Hindemith completed the full opera by 1935 but, because of the political climate, its premiere was delayed until 1938 in Zürich, Switzerland. Wire Recorder Piece also called The Expression of Zaar is recorded in 1944. From the CD album Crossing Into The Electric Magnetic, by Halim El-Dabh, released on Halim El-Dabh Music LLC in 2000 . Halim Abdul Messieh El-Dabh (Arabic: حليم عبد المسيح الضبع‎ (Ḥalīm ʻAbd al-Masīḥ al-Ḍabʻ); born March 4, 1921) is an Egyptian-born American composer, performer, ethnomusicologist, and educator, who has had a career spanning six decades. 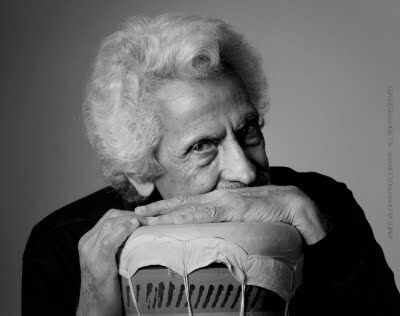 He is particularly known as an early pioneer of electronic music, for having composed in 1944 the first piece of electronic tape music, specifically an electroacoustic musique concréte piece, and later for his influential work at the Columbia-Princeton Electronic Music Center from the late 1950s to early 1960s. 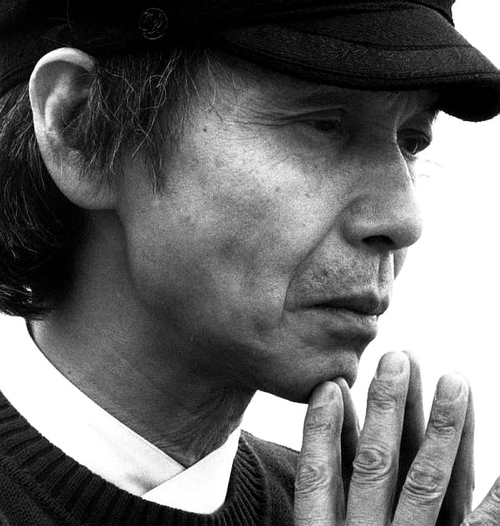 From the album Between Tides and Other Chamber Music with compositions by Toru Takemitsu, with Fujita Piano Trio, released in 2001. Composed and Conducted by Witold Lutoslawski. Recorded in 1976 with The Polish Radio National Symphony Orchestra, at Studios of Polish Radio & TV, Katowice. 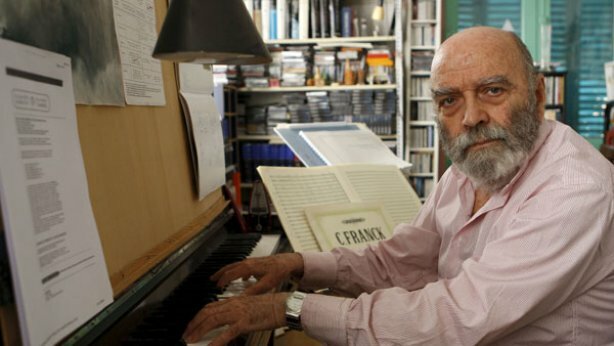 Luis de Pablo (born 28 January 1930) is a Spanish composer born in Bilbao, but after losing his father in the Spanish Civil War, he went with his mother and siblings to live in Madrid from age six. Although he started to compose at the age of 12, his circumstances made it impossible to consider an artistic career, and so he studied law at the Universidad Complutense. For a short time after graduating in 1952, he was employed as legal advisor to Iberia Airlines, but soon resigned this post in order to pursue a career in music. Although he received composition lessons from Maurice Ohana and Max Deutsch, he was essentially an autodidact in composition. 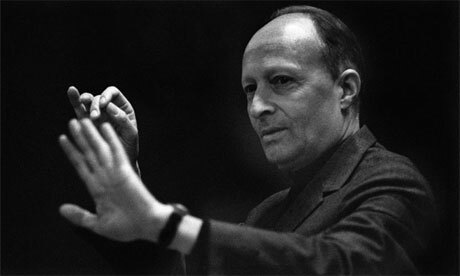 His participation at the Darmstadt courses in 1959 led to the performance of some of his works under Pierre Boulez and Bruno Maderna (Heine 2001). He was awarded Spain’s Premio Nacional de Música for composition in 1991. In Spain, he founded several organizations: Nueva Música, Tiempo y Música, and Alea and organized several contemporary music concert series, for example, the Forum Musical and Bienal de Música Contemporánea de Madrid. He was particularly concerned with promoting understanding in Spain of the Second Viennese School, publishing translations of Stuckenschmidt’s biography of Arnold Schoenberg in 1961, and the writings of Anton Webern in 1963 (Heine 2001). 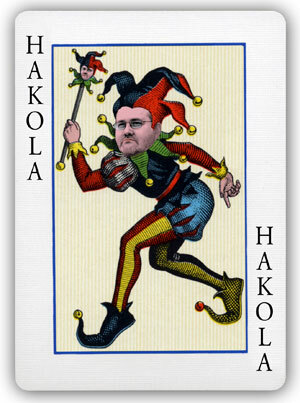 He is much in demand as a teacher, both in Spain and internationally. 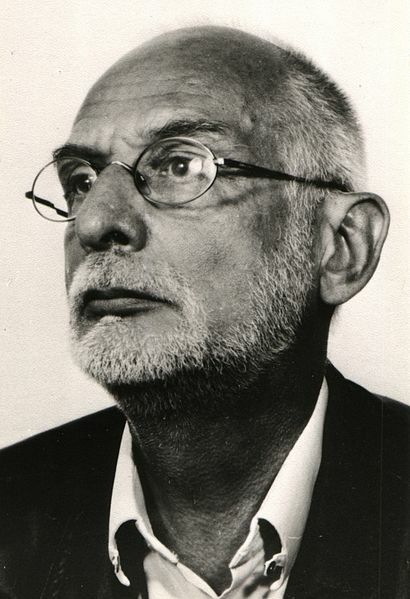 Joseph Petrus Johannes Maria (Jos) Kunst (Roermond, 3 January 1936 – Utrecht, 18 January 1996) was a Dutch composer and musicologist. Art grew up in Maastricht and studied French literature at the University of Groningen. On his 27th birthday he began studying music at the Conservatory of Amsterdam, successively by Joep Straesser and Ton de Leeuw. Besides his activities as a composer and as a French teacher, he was working as a lecturer in contemporary music and composition at the conservatories of Zwolle and Amsterdam. At the International Gaudeamus Competition in 1967 he received the AVRO-incentive for the piece Insects for 13 strings. Two years later, at the Gaudeamus Competition for 1969, he won the first prize with the orchestral work Arboreal. 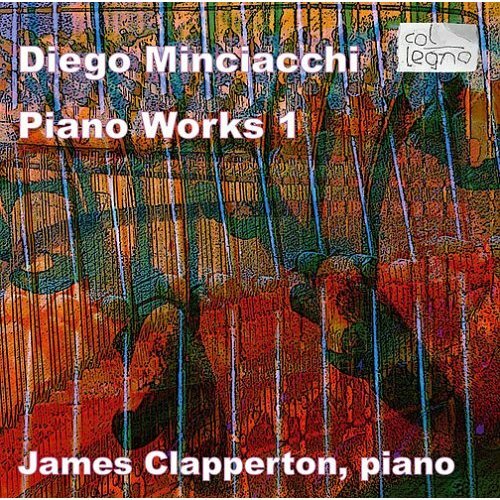 His main musical inspiration in the period up to 1975 were Anton Webern, Edgar Varèse and Iannis Xenakis. In 1975 he decided to stop composing. In 1976 he succeeded Rudolf Escher as teacher for the music of the twentieth century at the Department of Musicology of the University of Utrecht. As a musicologist he kept mainly concerned with what is called ‘cognitive musicology’: music science that seeks to describe what music does to the listener. Main musicological publications: Making sense in music: an Enquiry into the formal pragmatics of art (Dissertation, 1978), Philosophy of musicology (Martinus Nijhoff, 1988). In addition to his scientific work, he was active as a poet: he published poems in a Dutch monthly magazine in the years 1979-1988 and in 1982 appeared in the Meulenhoff compilation Nobody Will Ever Own. In 1988, he made ​​use of the possibility to retire early. From that time he wrote again, but kept to himself, unlike in the past, and as much as possible outside the organized musical life. In this period, Claude Debussy was an important source of inspiration. Jos Kunst died at age 60.